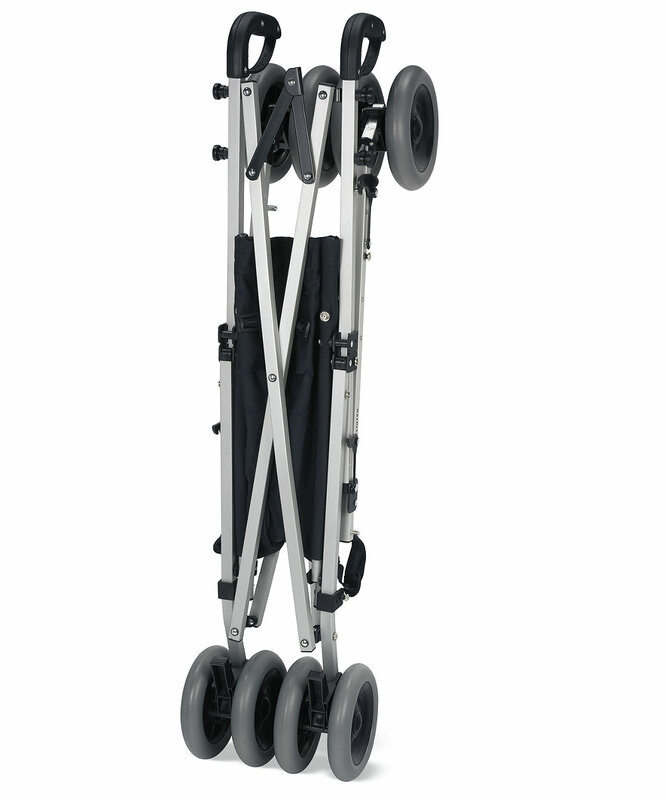 The Maclaren Major Elite is designed specially for the older/larger child who is not able to walk or, more likely, can walk...but either not far enough or reliably in the direction which you want to go. The Major Elite covers an age range from say 2 years to 8 years, although suitability is more about size rather than age. This larger model is based on the standard Maclaren 'umbrella style' folding strollers, the Major Elite is essentially just a larger 'beefed up' version. 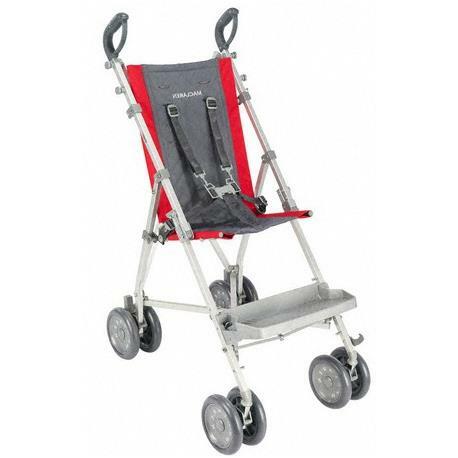 It has an adjustable footplate which can be positioned at three levels to suit the child's leg length so the pushchair can grow with the child. The Major Elite has relatively small 7" wheels which are best suited to smooth urban surfaces, rougher surfaces - a cobbled street or park will prove a challenge especially for the older or heavier child. On the other hand the relatively small 'footprint' of the Major Elite makes it much more suitable than other pushchairs for use around town, inside shops or other places indoors, e.g. School. 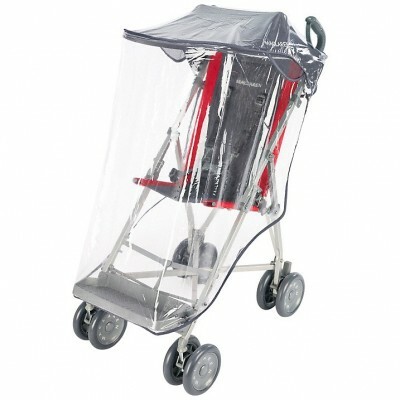 Robustly made with an aluminium frame the Major Elite is sturdy but still reasonably lightweight. 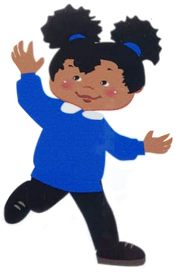 It is tested for a child up to 50kg BUT do not rely on this 'potential' capacity as most children would outgrow it dimensionally (especially in the leg length) before reaching that weight. It would also be difficult to push if fully loaded. The Major Elite has a basic warranty which can be upgraded FREE to the Maclaren Sovereign Lifetime Warranty but do be aware that this only covers defects of manufacture not 'wear and tear'. 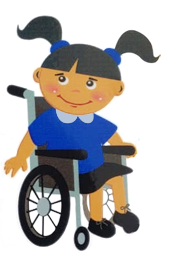 It is designed for a child who is happy to be in the pushchair - both the warranty and the safe working load may be significantly reduced if the child is not a co-operative occupant.